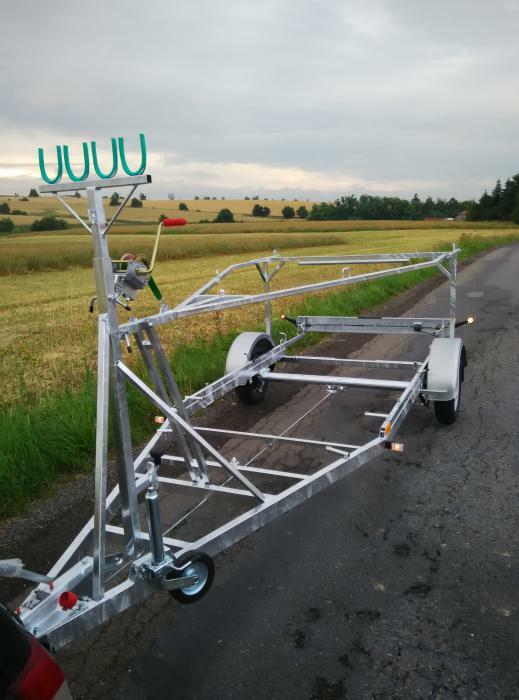 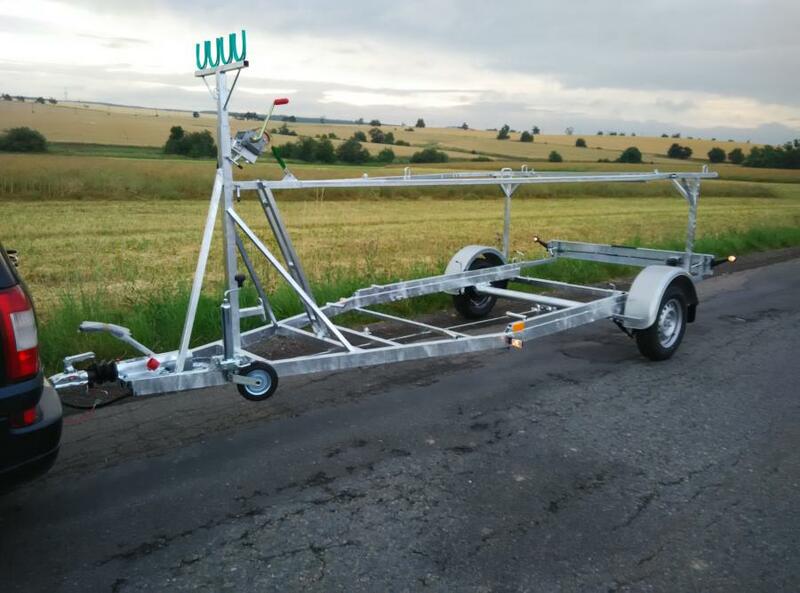 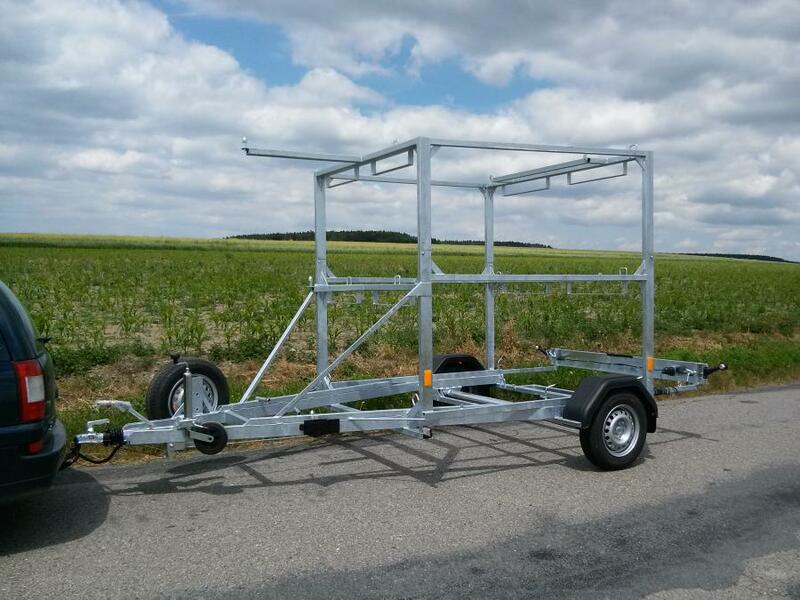 These trailers are suitable for the transport of dinghies such as FINN, D-One, D-zero, Nautica450, Icon, 420, Laser, RS boats and other various vessels using launching trolleys. 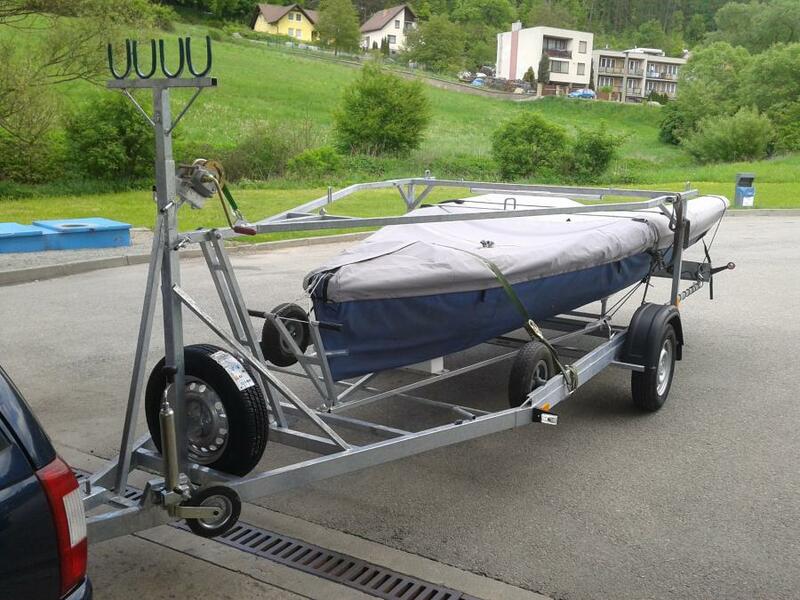 RHC 750 DOUBLE – trailer with lifting system allowing the lifting of boat onto the upper deck by one person only. 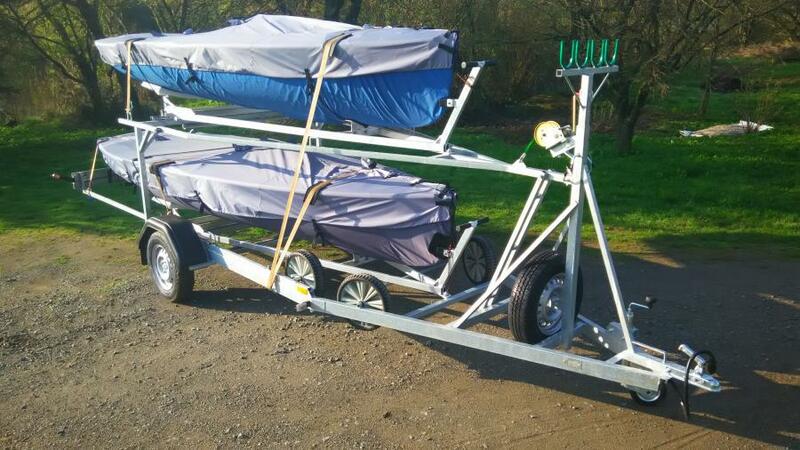 Allows the transportation of two boats. 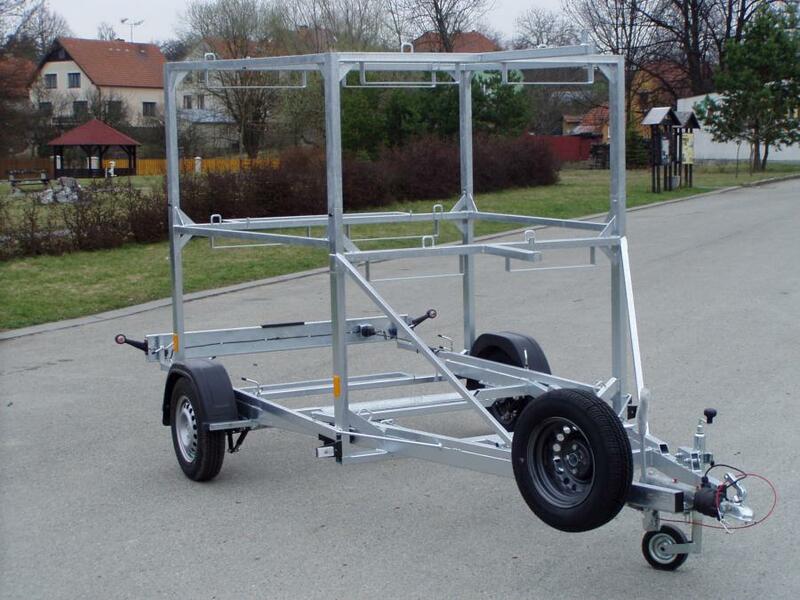 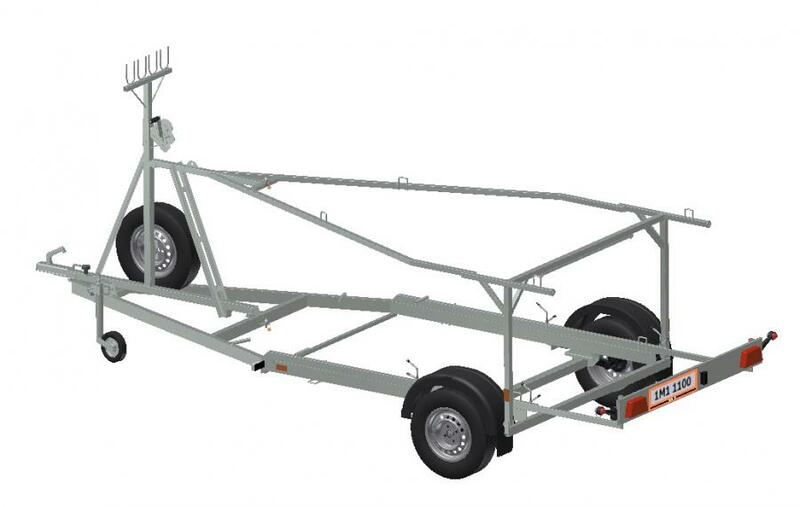 RHC 750 DOUBLE B – braked trailer with lifting system allowing the lifting of boat onto the upper deck by one person only. 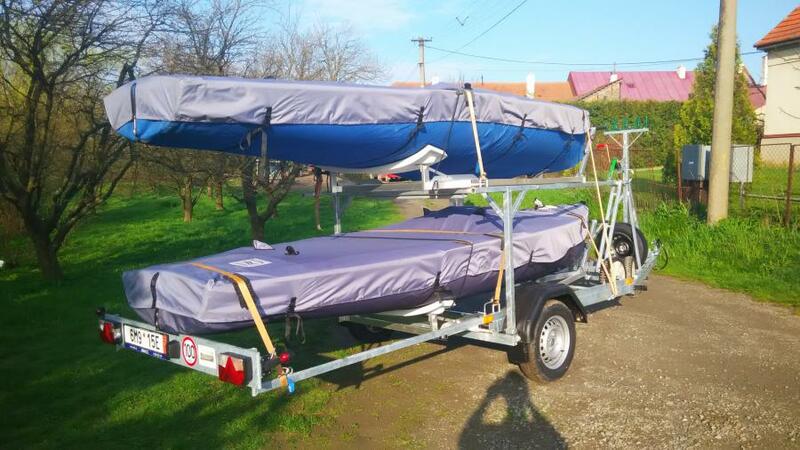 Allows the transportation of two boats.